Wedding of Catherine Jenkins and Saul Newsome: The Party. 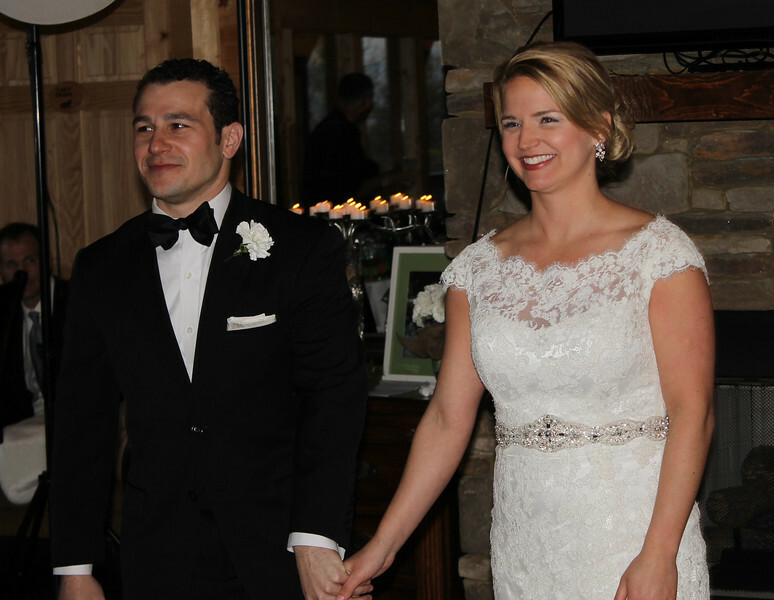 The wedding was held at the Gatlinburg Mansion outside Gatlinburg, Tennessee. Gallery 5 shows the party after the wedding.